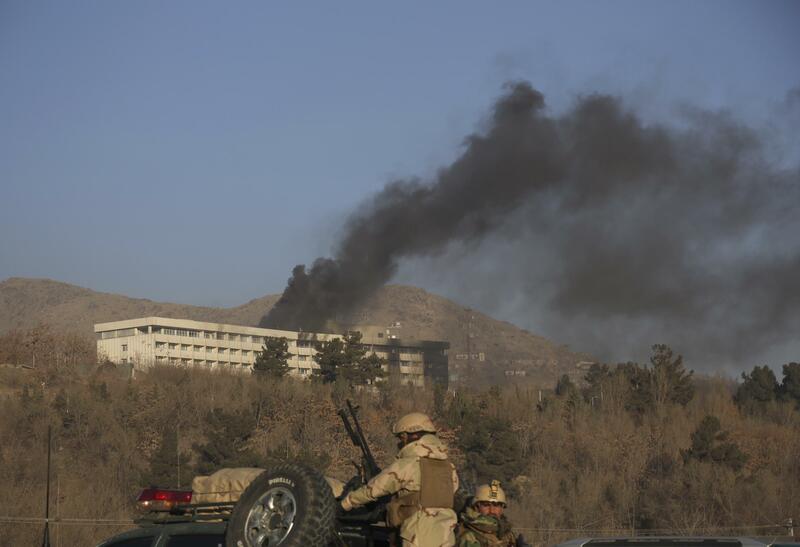 KABUL, Afghanistan – Security forces said Sunday they had killed the last of six Taliban militants to end an overnight siege at Kabul’s Intercontinental Hotel that left at least 18 people dead, including 14 foreigners. Some of the 150 guests fled the gunbattle and fire sparked by the assault by shimmying down bedsheets from the upper floors. Published: Jan. 21, 2018, 9:03 a.m. Updated: Jan. 21, 2018, 12:22 p.m.